James has started out his financial planning career with strong success stories from his clients. 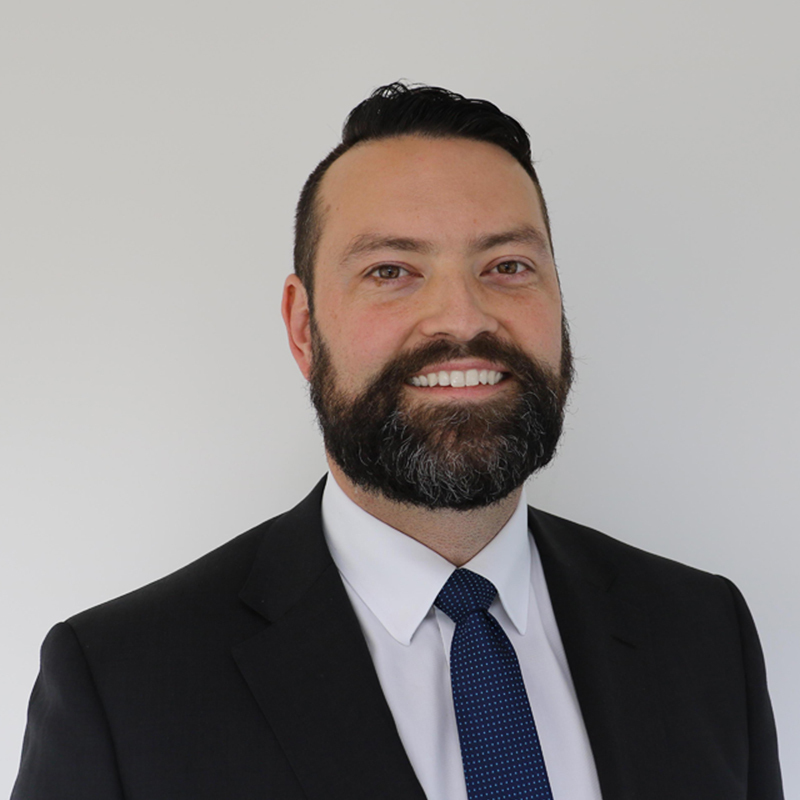 James has a Graduate Diploma of Management and Diploma of Financial Planning. He is also a member of the AMP FPA and specialises in superannuation, insurance, budget planning and investments. James has made his mark with clients after receiving outstanding testimonials. Cricket, footy and playing music.